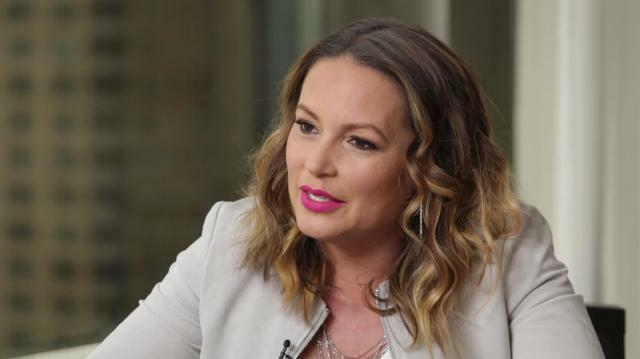 iHeartRadio host Angie Martinez supports Hillary Clinton & predicts she’ll win the 2016 presidential election. Hillary Clinton Loves Men. I Do Too.